2.Multi functions, first chocolate maker in the world. 4.Automatic and smart appliance with worldwide awards. 5.China Patent, PCT, USA Patent and Euro Patent. 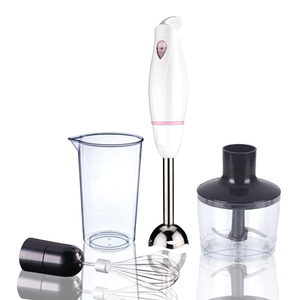 Factory Directly multi mixer blender Feature of hand blender 1 . Easy assembly and remove for clean. 2 . High-efficiency DC motor,quietly. 4 .Two speed . 5 . And we make material ourselves ,so we can control the quality and the cost. 3)Good service We have a professional sales team to answer and solve your questions. 4. Can you put my LOGO on the goods9 Yes, we can print our LOGO on machine. Sample: we'll prepare sample (the sample be sent after checking) to your place. We have set up the worldwide marketing web with our hardness and constancy. We guarantee that any sample will be sent with a week. If the motor should overheat, it may emit a burning smell. l The charges both sample and courier cost will ve return you once the mass order placed. 2. Q: How much the courier freight will ve charged for the smples9 A: Courier freight depends on the quantity, weight, carton size and your area. The blade is made of stainless steel and never needs sharpening. The blade is made of stainless steel and never needs sharpening. We stand ready to adjust and imp r ove products at a moment's notice. 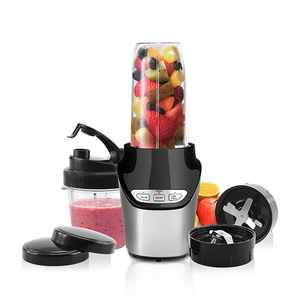 Making cooking easy and convenient with this professional blender. The appliance is ideal for everyday blending jobs, as well as tough tasks, such as pureeing foods and ice. Packaging & Shipping Normal package: unit set in inner box, safe exporting master carton. 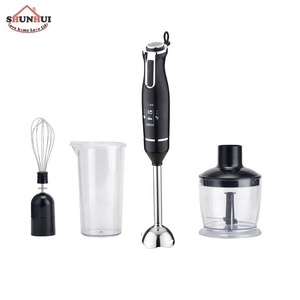 Alibaba.com offers 1,153 multi mixer blender products. About 52% of these are blenders, 16% are food mixers, and 14% are mixing equipment. A wide variety of multi mixer blender options are available to you, such as cb, ce. You can also choose from traditional / work top, immersion. As well as from plastic, stainless steel, and glass. And whether multi mixer blender is paddle, agitator, or ribbon. 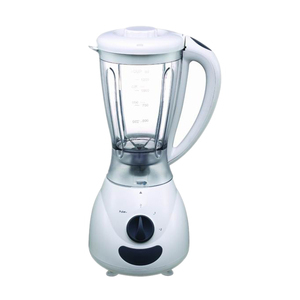 There are 1,154 multi mixer blender suppliers, mainly located in Asia. The top supplying countries are China (Mainland), South Korea, and Hong Kong, which supply 99%, 1%, and 1% of multi mixer blender respectively. Multi mixer blender products are most popular in Mid East, North America, and Domestic Market. You can ensure product safety by selecting from certified suppliers, including 328 with ISO9001, 175 with Other, and 23 with BSCI certification.